Prepare on your schedule, at your pace! Pegasus Lectures’ eCourses allow you to study in the comfort of your home and realize considerable cost savings by eliminating travel and lodging fees. An iterative approach to learning has long been recognized as a superior method for concept retention. Live seminars don’t allow for a review session, but, with online learning, you are in control, learning at your pace, on your schedule. To enhance your learning experience we have added a unique feature to Pegasus Direct: the ability to create a customized review session utilizing the playlist menu. As you identify areas of weakness, simply bookmark the segment for review and the player will recall that information when you return. Nothing is ever best as “one size fits all”. 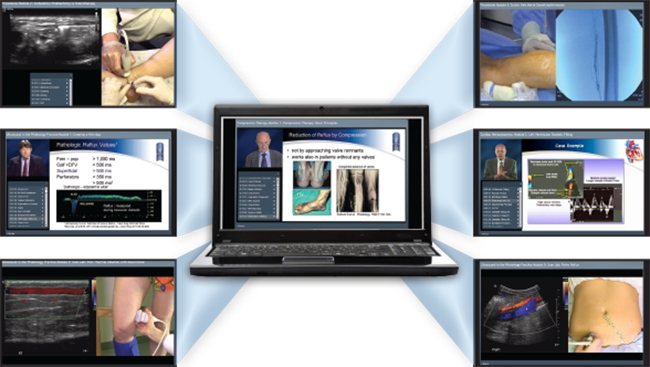 Pegasus Lectures’ unique software and recording techniques allow for customization of the presentation format to best fit the content being delivered.